So far a few goodies have been uploaded. 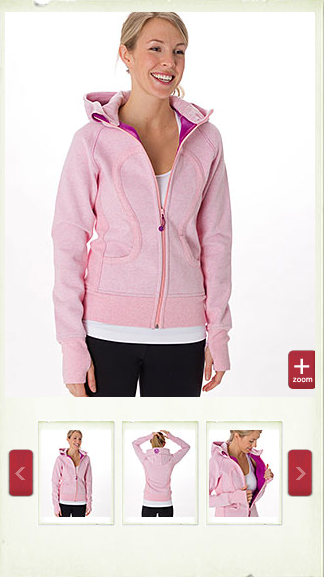 Nothing I’m dying to have but I really love the Heathered Pig Pink Scuba. I’m sticking to my new rule of only buying things in special prints so I’m eagerly waiting for the Waterwall print to show up. ** Update! did some of my Christmas shopping online instead of going to the malls and I knocked my mom and sister off my list. 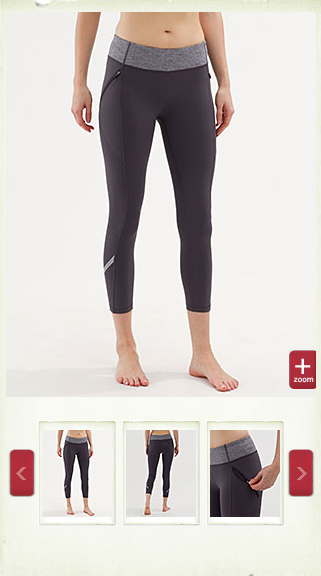 I wish there were more companies like lululemon that offers free overnight shipping. 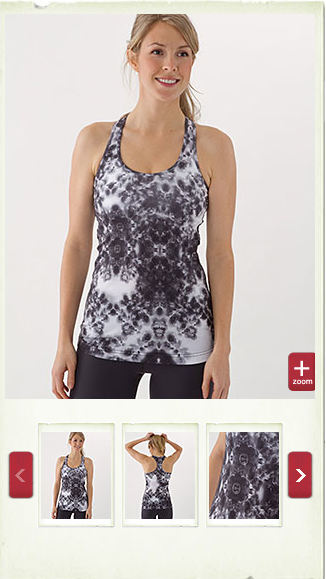 Cool Racerback Black Roses Print. It looks like it only goes up to size 10. Love this print but didn’t love the polyester in this. It just doesn’t have the cotton feel that luon is known for. I ended up getting the Live Simply in Black Roses Print on upload last week and got a really great distribution of roses so you can see little individual roses instead of the blobby patches or bad logo placements. I’m really happy with that one and glad I finally found the black roses item I’m happy with. 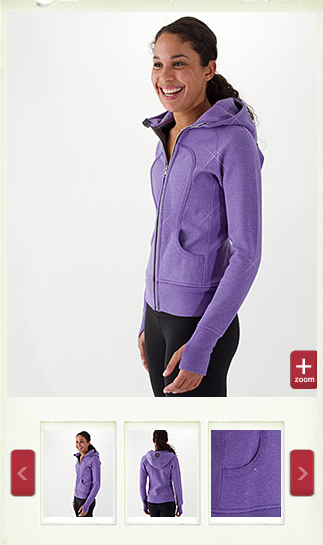 Scuba Hoodie Heathered Pig Pink/Very Violet I love this one, it’s adorable. Black Roses Print would look great under this. Sparkled Scuba Hoodie Heathered Casis, love the twinkles in the picture. "Waterwall Print Wunder Unders Organic"